By the year 2020, nearly 30 percent of all web browsing sessions will use voice search. Unless you have been living under a rock for the past few years, you are well aware of the voice search revolution. 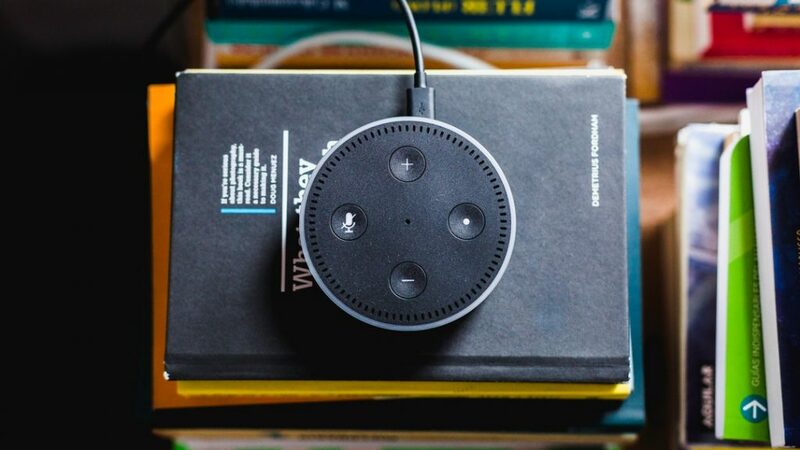 With tools like the Amazon Echo and Apple smart devices, people are able to search for things with voice commands. The rise in voice search has many small businesses scrambling to find a way to optimize their websites. The last thing you want is to let a lack of voice search optimization hold you back from reaching a new audience. By performing an SEO audit, you should have no problem seeing where improvements can be made to your content. Learning how to optimize a website for voice search success is no easy process. This is why you need to think about hiring professionals to assist you in this process. The following are some of the things you need to consider when trying to optimize your website for voice search. Recently, search engine juggernaut Google has created a feature that provides searchers quick snippets of information. These “featured snippets” have changed the way people interact with search engines. Often times, people who are using voice search to search for things on Google are presented with these featured snippets. The reason why these snippets come up in these voice search sessions is due to the fact that people generally ask a question when performing this search. One of the best ways to get your content into these featured snippets is by thinking about what questions searches will be asking. By constantly reinventing your voice search strategy, you can engage with more people via search engines and featured snippets. One of the main things people are looking for when using voice search is answers. Providing answers to these queries is easy when developing a frequently asked question (FAQ) section on your website. Having this page allows you to provide Google users with a vast amount of information in an easy to digest format. Many of the featured snippets produced by Google are actually from the website’s FAQ section. Instead of creating an FAQ page and forgetting about it, you need to constantly update it with new information. People who use voice search don’t phrase things the same way as people who are actually typing out their search queries. Once you understand this, you will quickly realize why focusing on long tail keywords is important. Optimizing the content on your website to feature long tail keywords can help voice searchers find you with ease. Since voice assistants use machine learning to contextualize human speech, having these long tail keywords is vital. When attempting to develop long tail keywords, put yourself in the mindset of a voice searcher. These searchers often use long questions to find the information they need. This is why starting off some paragraphs with a question is so beneficial. Most people who use voice search are looking for local search information. Rather than trying to cast a broad net with your voice search strategy, you need to target people in your area first. Once you get a handle on what these local users are searching for, you can use this information to enhance your SEO strategy. 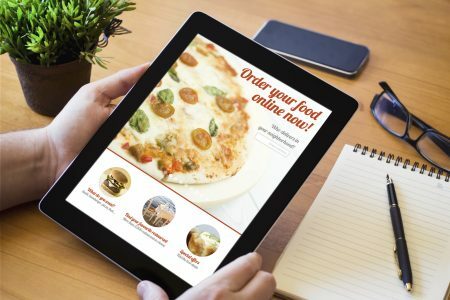 The first step in optimizing your site for local search is claiming your Google My Business Listing. Once you claim this listing, you can provide searchers with useful information like where you are located and what your hours are. 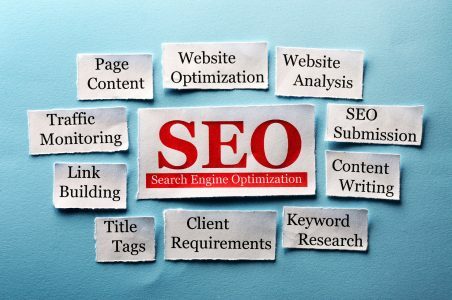 Are you looking for more information about search engine optimization? If so, you can read more here. In most cases, voice searches will feature a number of social media posts on the results page. The more active your business is on social media, the easier it will be to attract voice searchers. Some business owners think posting on social media once every few weeks is sufficient. In reality, you need to be posting useful content on Twitter, Instagram and Facebook on a daily basis. While making these posts may be time-consuming, it is definitely worth the effort you invest. Not only will a social media presence help attract voice searchers, it can also make your business look more credible. An overwhelming number of voice searchers use mobile devices. Failing to have a responsive website for these mobile users to look at can create lots of problems. The last thing any mobile user wants to do is resize and reposition a website to read the content on it. Rather than alienating a large section of your audience, you need to work on making your site mobile-friendly. The best way to do this is by working with an experienced web developer. These professionals will have no problem creating an appealing mobile website in a hurry. Having a fast website is also important when trying to convert voice searchers into actual clients. Modern consumers have extremely short attention spans. If a website visitor has to wait more than a few seconds for a page to load, they will probably get frustrated and move on. Allowing professionals to run a website speed test is important. With the results from this test, they can advise you on how to speed things up considerably. Learning how to optimize a website is easy when working with experienced professionals. Most DIY voice search optimization attempts fail, which is why hiring professionals is important. 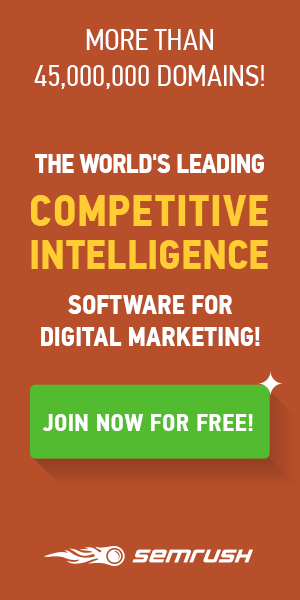 Looking for SEO tools that are easy to use? If so, check out the tools we offer.